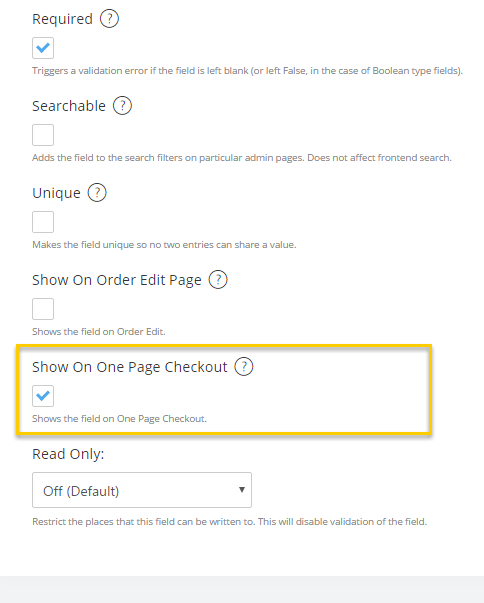 To have a Terms & Conditions checkbox required on checkout, you need to familiarize yourself with Custom Fields. Click the "New" button to create a new page. You will need to title your page and add the appropriate content. The rest of the settings can be filled out to your liking as needed by your requirements.